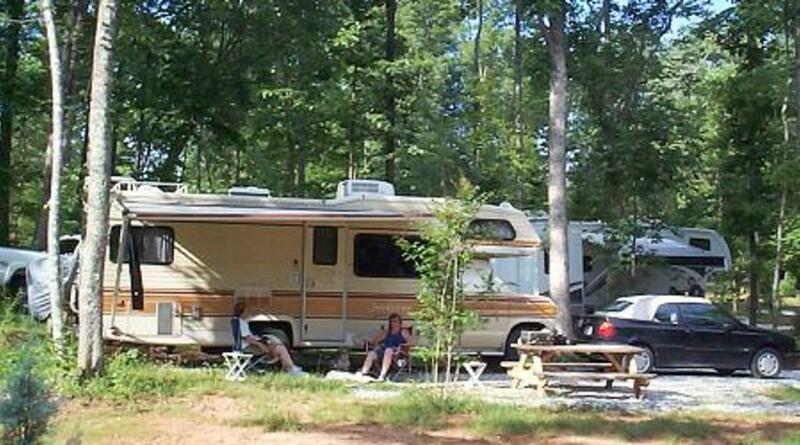 America's first and only dog-dedicated campground is located on 30+ acres of scenic farmland. 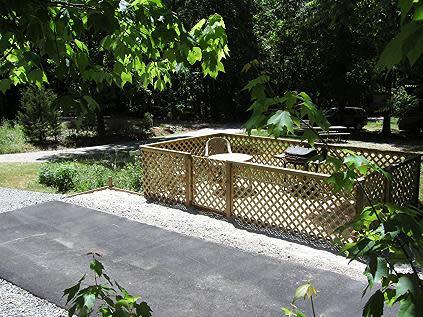 This facility offers a 40+ semi-wooded property complete with full hook-ups, level sites from pull-through to back-in sites (30/50 AMP) and tent sites. 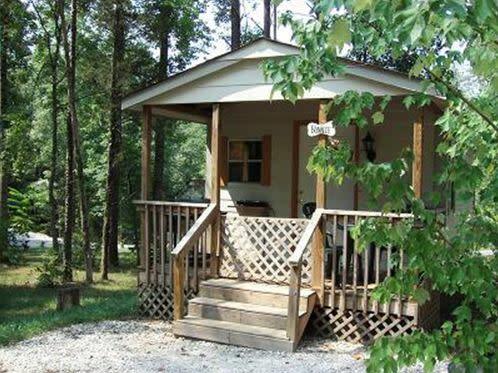 The cabins come with SAT/TV connection for your time indoors, and picnic tables for you to enjoy your time outdoors. 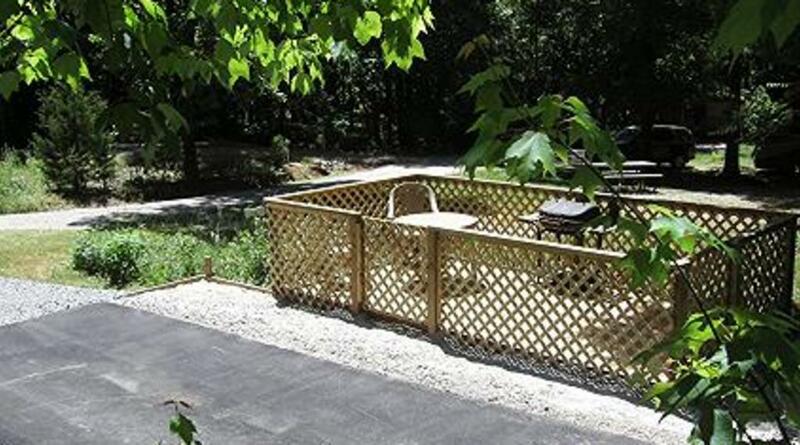 Enjoy peaceful and quiet hours during your stay. Catch some fish in the pond, attend potlucks, BBQs, events and seminars in our pavilion, swap stories around the custom-built fireplace or simply relax. 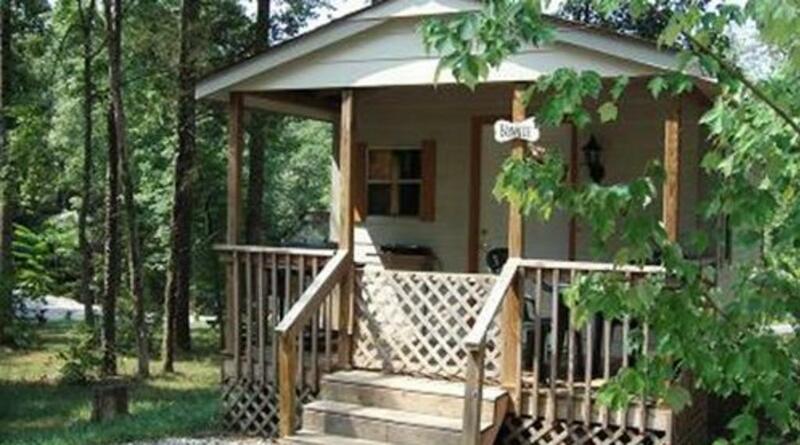 We also feature free high-speed WiFi Internet access, camp store, art gallery and gift shop, and a state-of-the-art bathhouse. 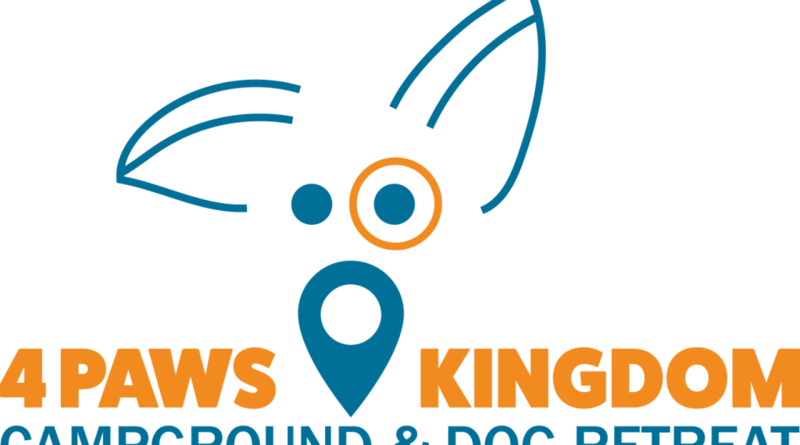 For our four-legged friends and furry kids, Four Paws Kingdom offers 5 acres of off-leash free run and socializing parks, small doggy playground, champion size agility ring, 20+ acres of nature trails, a doggy bathhouse and grooming station, and our exclusive doggy pond swim area. 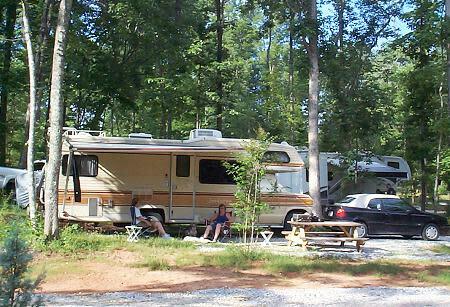 America's first and only dog-dedicated campground! Dogs must be current on shots and wear a valid rabies tag. Dogs must be on a leash outside of designated off-leash areas. Dogs must be accompanied at all times. Please clean up after your pet. 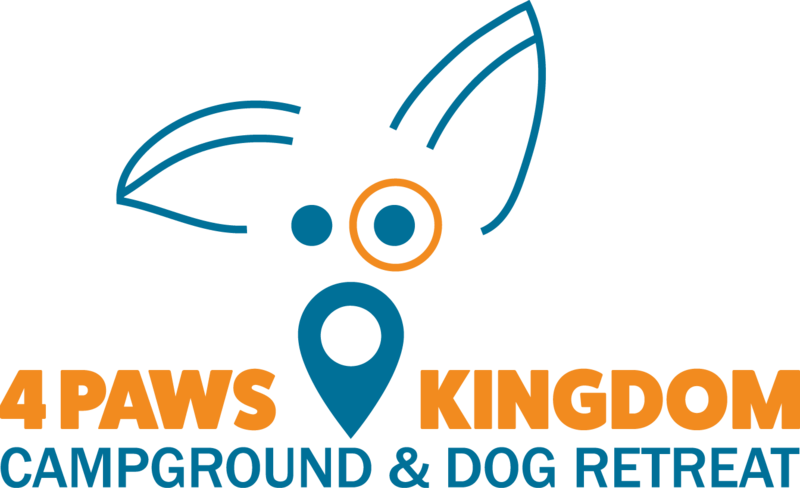 Dogs must be in your tent or camping unit at night. Owner is responsible for pet's behavior.